Transfer to the Lotus Blanc Resort for one night. 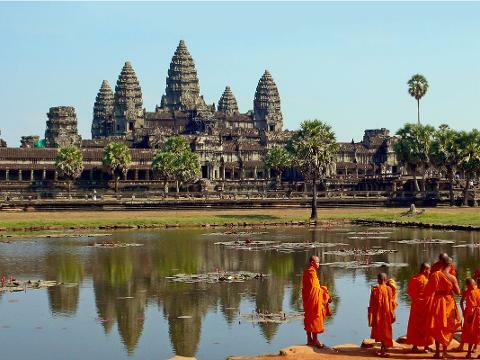 This afternoon visit the breathtaking Angkor Wat – constructed in the early 12th century. Journey to Battambang where you will stay for two nights at Bambu Hotel. 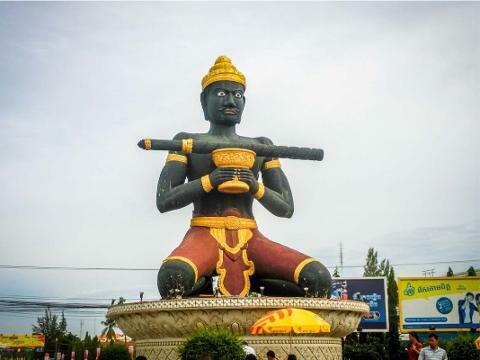 The atmosphere of Battambang is very relaxed and this afternoon you will discover this charming river town has many fine examples of French colonial architecture. 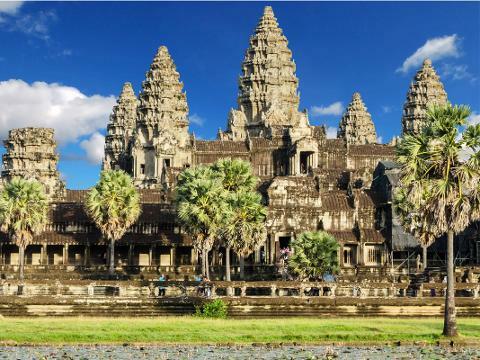 Day 3 Battambang Visit to Phnom Sampeau or ‘Ship Hill’ in Khmer as it has a distinctive shape and is one of the few hills that stand out on this otherwise flat plain. Continue to Wat Banan where you will walk (short and tough) through local villages and farms to the 11th century temple on the mountain top. Then to the cultural villages and learn how they produce rice paper, prahoc (fish paste), grolan (sticky rice stuffed in bamboo) and other Cambodian treats. Tonight enjoy Khmer cuisine at a restaurant. 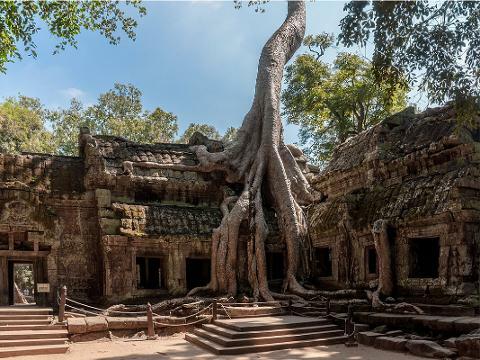 Travel back to Siem Reap and visit the Ta Prohm Temple, built in the mid-12th to early 13th centuries and overgrown by jungle trees and vines. 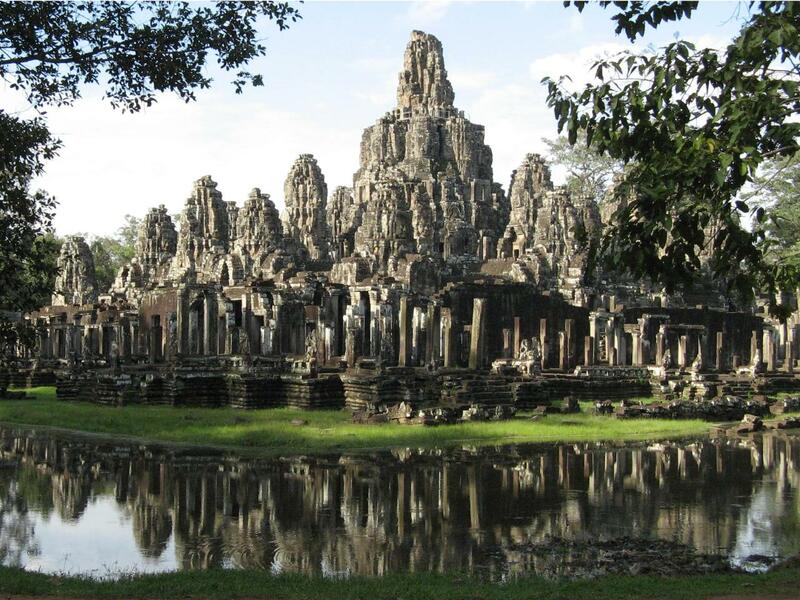 Continue to the monumental magnificence of Angkor Thom – last capital city of the Khmers and home to the Elephant Terrace and the Terrace of the Leper King and the stunning Bayon Temple.